Why an Attic Ladder Installation Could be your Next Easy DIY project? 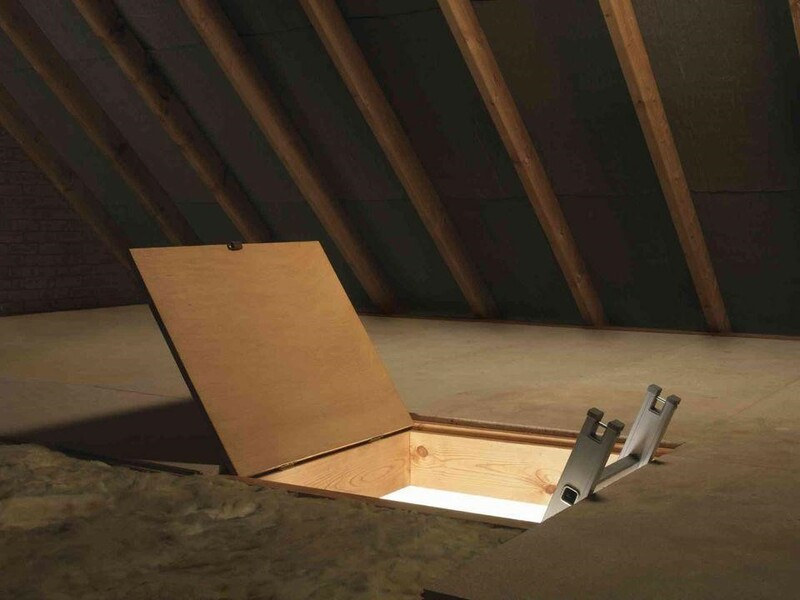 An attic can be a great place for storage. However, access to an attic may not always be that easy. It can be quite a challenging task to achieve. 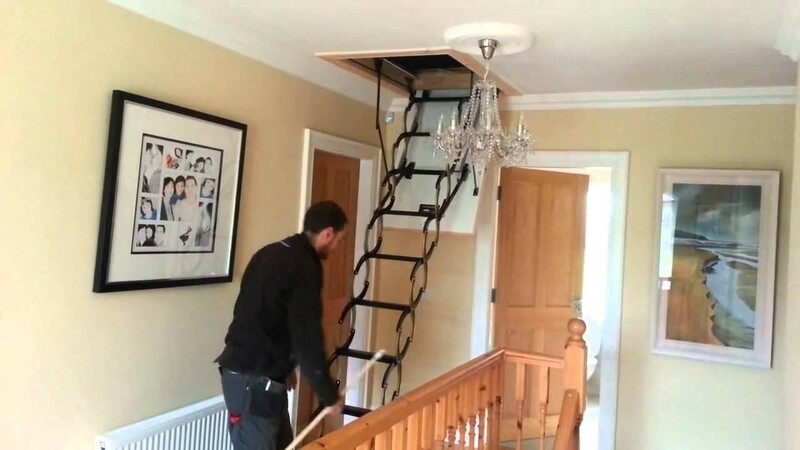 A ladder access to your attic can solve your problem to open up the space for storage. With an attic ladder installed, you no longer need to struggle with proper utilization of the storage space in your house. Installing an attic ladder is an easy DIY project. With just a few tools, an instruction manual, and additional supplies, you can install your attic ladder in some hours. Here you will learn about things to consider with DIY attic ladder installation. Where will you put that attic ladder? If you have to create a new opening for the ladder, first take time to decide where in the attic do you want it to be located? Many prefer to have it come up from the hallway as there isn’t much furniture there anyway. But, make sure the ladder bottom rests in a safe spot with enough free space around it. Measure the distance between the attic flooring and the ground. The idea is to note down detailed specs so that you can ensure all careful considerations are taken care of when planning your attic ladder installation. What kind of frame type should there be? The floor of your attic may have trusses, joists, or rafters. Not all roof types need to be re-oriented to make space for a ladder. For instance, truss roofs already have interlocking systems where you don’t need to make a cut. Standard frames on the contrary can be organized much easily. Always seek some professional insight if you have a truss roof to understand where to place the ladder. How to organize and space a truss or joists? The standard attic ladder spacing is 24-inches usually. The ideal ladder design should fit properly between floor trusses or joists. Hence, each joist pair should have an open space of about 22 ½-inches in between. With a standard framing you can make some changes later, if required, by making cuts in the joists. This may not be the case with trusses. Again, an expert will be able to give you the best options. Have you checked the space requisites? Attic ladders can vary with the size and model. For full-length ladders, the specification is around 22 ½-inches x 54-inches. Here you must also check that there is suitable landing space, especially for fold-down-stairs. This helps you leave enough room to mount and dismount the ladder safely. Also, keep some headroom so that you do not bang your head each time when using the attic ladder. Your choice of ladder should be based on the space of your attic and the house. Custom designed ladders are also available at requires. Also, you can try your hand at designing your own ladder to suit your attic utilization needs. What about the length, weight, and material of the ladder? Attic ladders are of different lengths. Appropriate selection of attic model type should thus be made. The load capacity of the ladder should be checked as well. Choose a ladder that can bear the maximum load. A simple way to check this is to make the heaviest person at the home use the ladder – come up and down with the maximum weight of items to be stored up there. It gives you a good idea of whether the ladder is sturdy or not. There are different types of materials, attic ladders are made of. The popular choice is aluminum, steel, and wood. When choosing the material keep in mind that it has to serve the purpose in different climates. Hence, it should be rustproof, unaffected by temperatures. 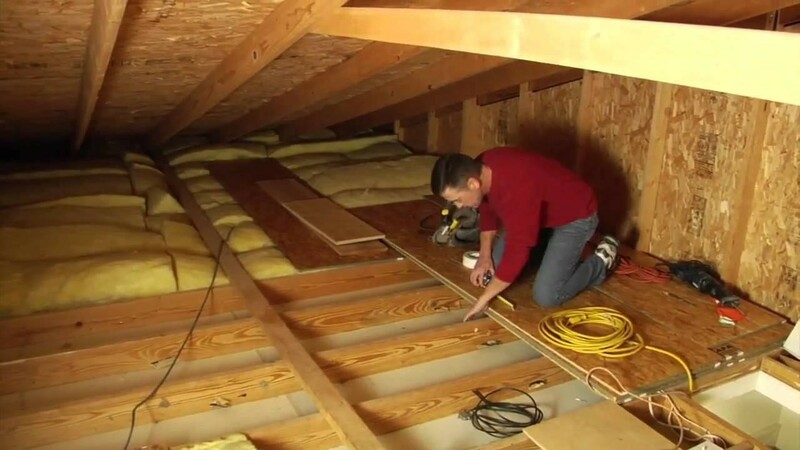 Attic spaces can be subjected to hot or cool air. Look for models that come with insulation, if possible. Keeping these few considerations in your mind can make your DIY attic ladder installation easier. However, if in doubt about the size, materials, location, or the adjustments to your attic floor, do seek help from a specialist. 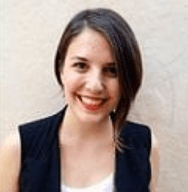 Chloe is a crafter-in-training, writer, coffee advocate and romance novel-reader. She fell in love with writing at the age of 11 when she started to write for school yearbook. When she’s not writing, Chloe loves to take road trips, cook and binge watch her favourite Netflix shows.